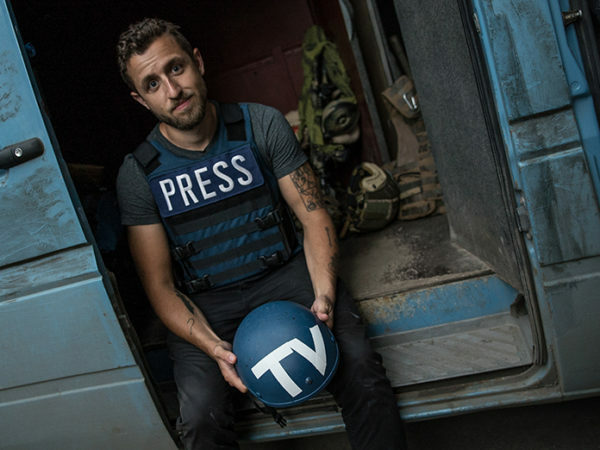 Vice Media reporter Ben Makuch, who is based in New York. The Supreme Court of Canada (SCOC) ruled today that VICE Media reporter Ben Makuch will have to turn over the notes of his conversations with an alleged ISISmember to RCMP. The unanimous 9-0 decision upholds an earlier lower court ruling. Back in 2014, Makuch wrote three articles about Farah Mohamed Shirdon, a former Calgary resident, suspected of leaving Canada to join Islamic State fighters in Iraq and Syria. The articles were largely based on communications between Makuch and Shirdon through a text messaging service. According to the U.S. Military, Shirdon was killed in an attack in 2015. The case pitted the interests of journalists to protect sources against those of the state to investigate crime. RCMP obtained a production order in 2015, compelling VICE and Makuch to hand over any communications with Shirdon and related data and documents, which both the media outlet and reporter refused. Makuch brought forward an application to quash the production order, which was dismissed, with the decision later upheld by the Ontario Court of Appeal. The Supreme Court agreed to examine the case and heard arguments in May. Finally a Court with the courage to do the Right Thing! When it comes to National Security and the Safety of Canadians Sources must be named.